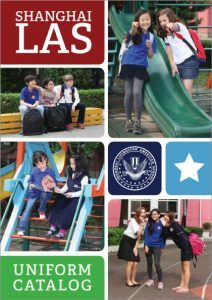 Shanghai Livingston American School is proud to present our ongoing renovation works, ensuring that your child has the best learning environment available to prepare them for success. 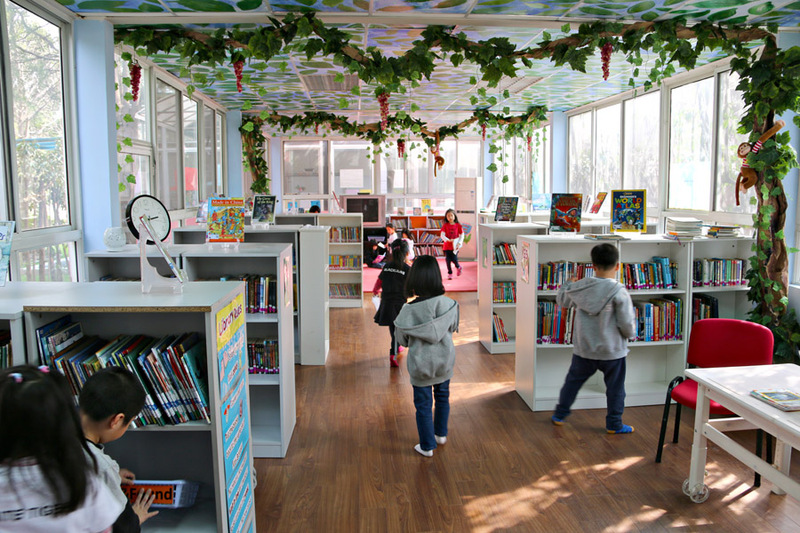 As part of our school’s efforts to continually improve to provide better facilities for our students, our Primary and Secondary Libraries have been upgraded with new furniture and decorations. To insure the safety of our students, new safety features have been added to our playground. These include new rubber bumpers along the curbs and safety barriers around the swings and other equipment to prevent collisions and falls. Our playground area was upgraded with an entirely new sub-surface and beautiful, plush artificial grass. This project was made possible by the generosity of our PTSA parents. 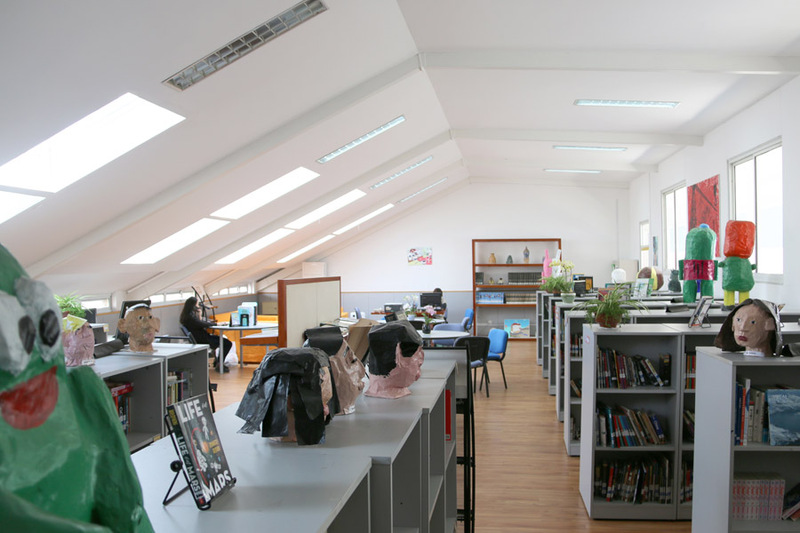 Two additional classrooms have been added for ESL and Mandarin classes. With our dramatic increase in enrollment, a new wing for our Early Year’s program has been added. 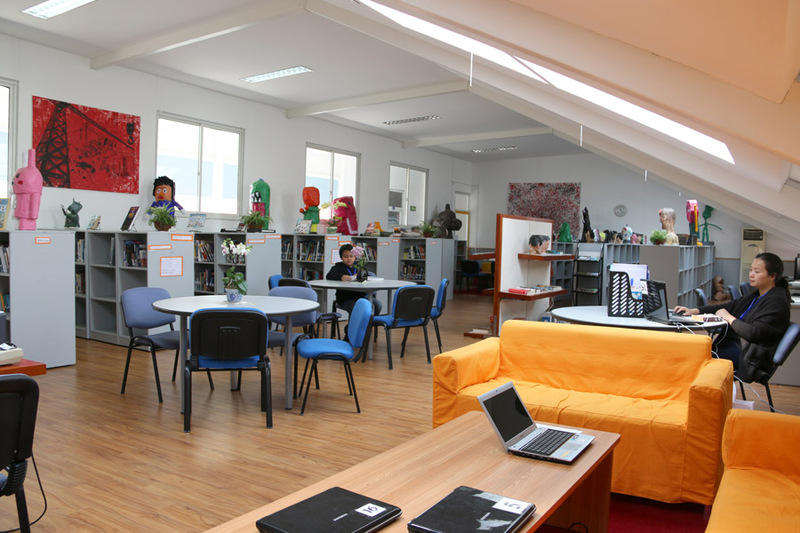 This includes three well equipped and furnished classrooms, additional office space, and dedicated restrooms. In addition to an expanded stage, new audio/video equipment, including a projector, large format screen, amplifiers, and loudspeakers were added. A fully-equipped Greenhouse was constructed exclusively for student use. This addition allows our students to experience first-hand the various growth cycles of plants, as well as, perform a variety of educational experiments.